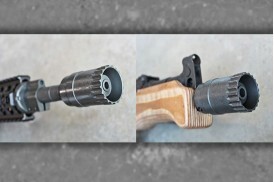 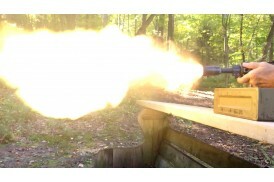 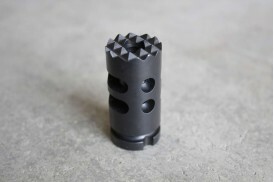 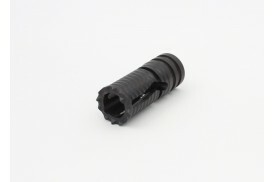 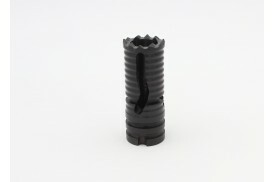 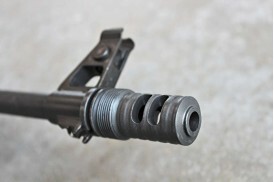 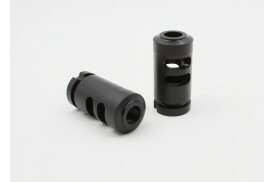 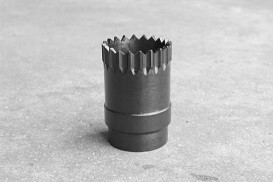 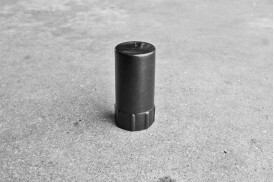 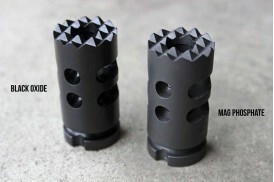 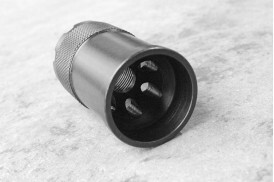 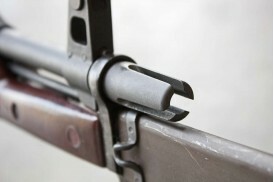 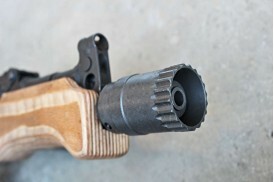 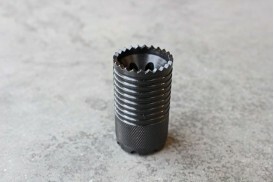 Muzzle brake for AK-47 rifles with 14-1 left hand thread. 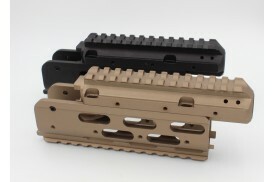 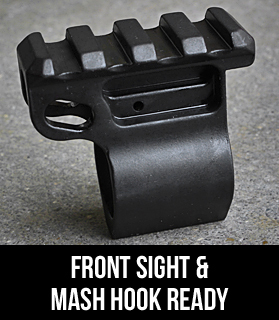 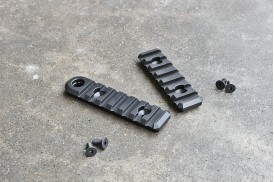 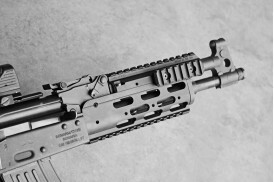 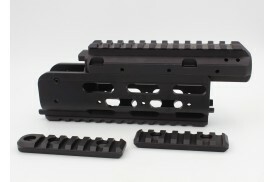 Precision machined in the USA from 4140 ..
Cage style compensator for the 7.62 AK-47, fits rifles with original 14/1 Left Hand Thread and allow..
7-slot side accessory rail (also available with QD stocket from the pull-down menu on the right). 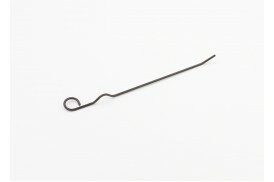 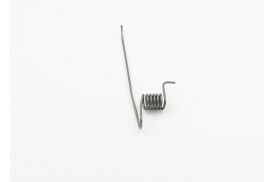 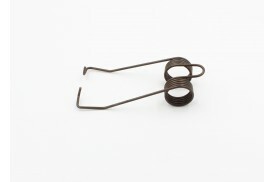 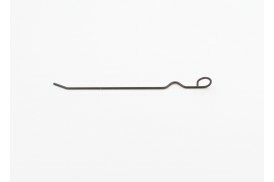 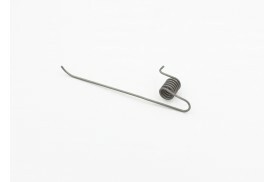 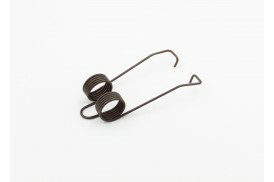 ..
‘Shepherds’ Crook’ Chrome silicon steel springs exceed original manufacturer’s specifications for .. 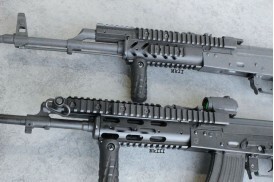 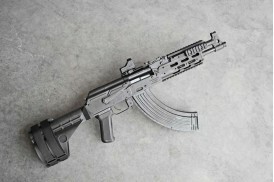 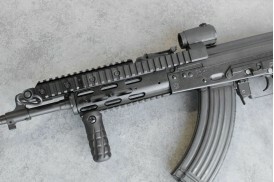 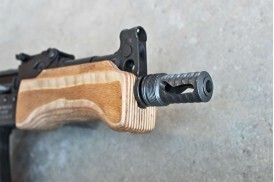 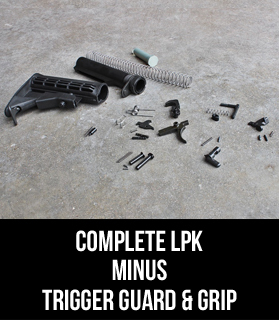 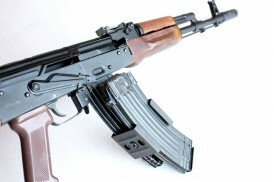 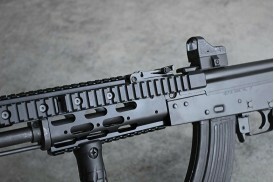 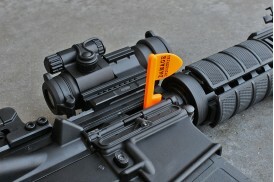 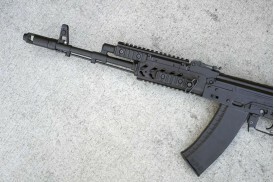 QUALIFIES FOR FREE SHIPPING!Co-witness your AK-47 with an Aimpoint Micro T-1 using our AK-47 Modular.. 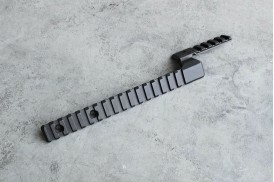 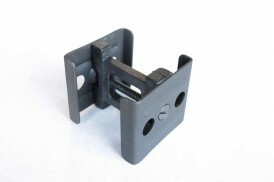 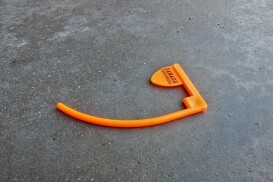 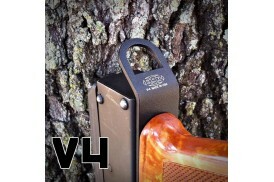 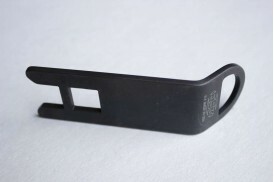 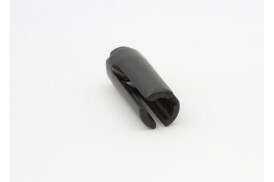 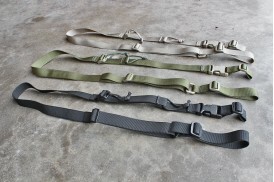 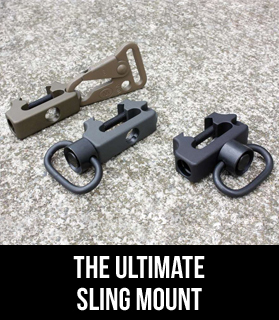 QUALIFIES FOR FREE SHIPPING!Works in conjunction with our AK-47 Modular Forearm Assembly (available .. 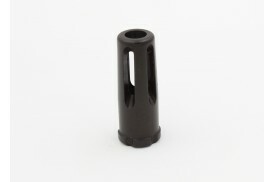 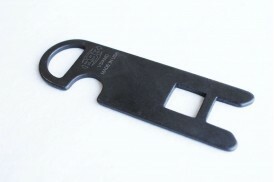 Precision machined in the USA from 4140 Steel with black oxide protective coating. 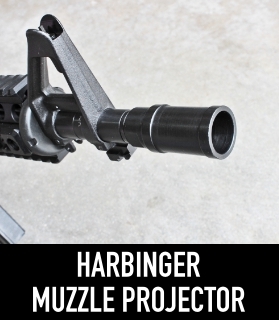 This muzzle brak.. 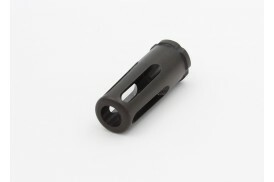 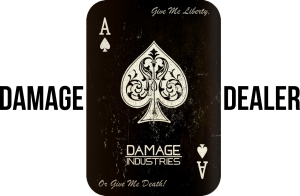 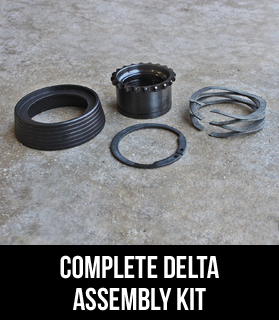 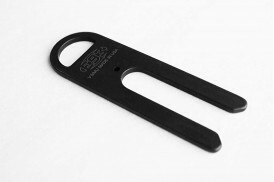 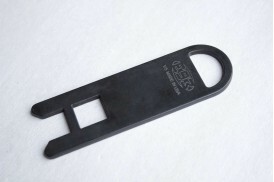 Precision machined in the USA from 4140 Steel with black magnetite protective coating. 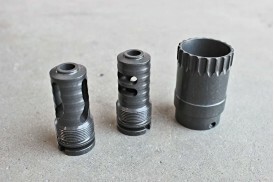 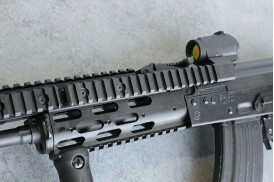 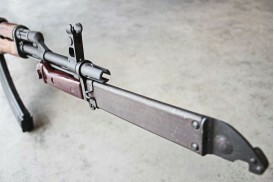 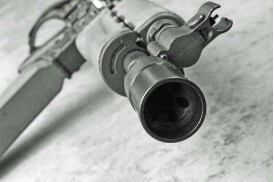 This muzzle b..
Muzzle Projector for the AK-47 variants with 26 x 1.5mm LH threads: Yugoslavian M92, M85 Krinkov, &a..
Tactical crown muzzle brake for AK-47 rifles with 14-1 left hand thread. 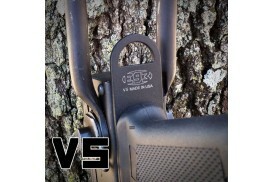 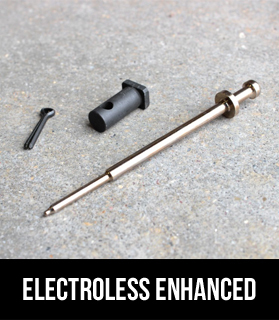 Reduces muzzle flash and ..
Compensator for the 7.62 AK-47, fits rifles with original 14/1 Left Hand Thread and allows bayonet m..